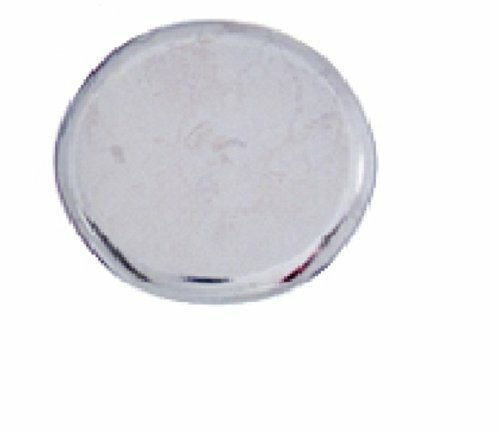 Moen replacement part; 151644.Moen part number 151644 is a plug button. 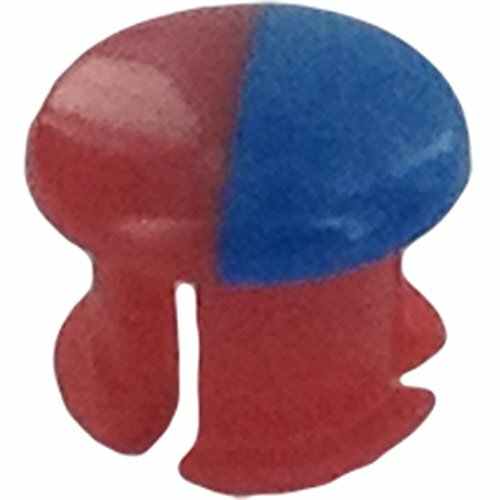 Plug button Red and Blue 1 handle. Plug button. Red and Blue. Single handle. This is an O.E.M. Authorized part or this is an authorized aftermarket product. Fits with various Moen models. Oem part 1512BN. 11977 Finish: Chrome Features: -Traditional handle. Application: -Bathroom faucet/Kitchen faucet/Tub faucet/Shower faucet. Product Type: -Handle accent. Country of Manufacture: -United States. Dimensions: Overall Product Weight: -0.01 lbs. Moen replacement part; 143530.Moen part number 143530 is a plug. Plug For side spray No finish. Replacement plug. For side spray. No finish to product. 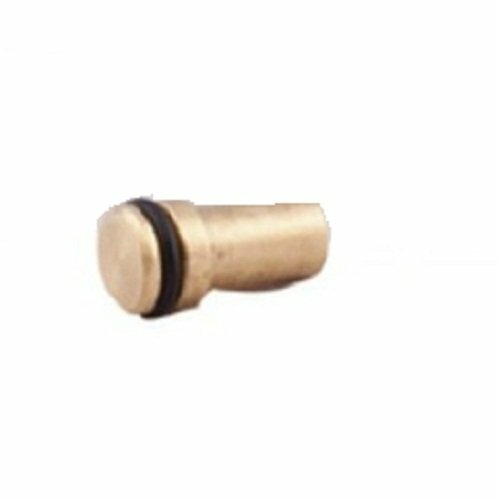 Moen replacement part; 10116.Part number 10116 is a chrome escutcheon plug. 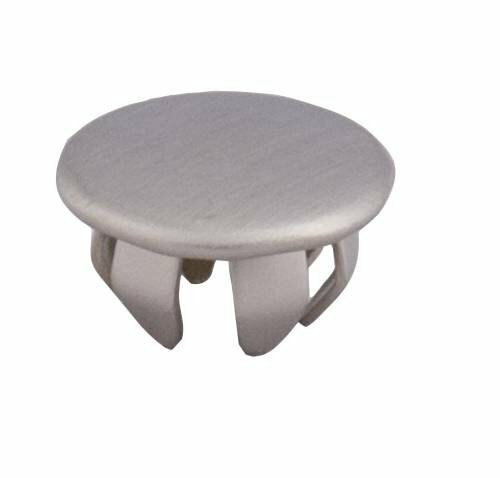 Plug button kit For escutcheon Polished Chrome finish. Plug button kit. For escutcheon. Polished Chrome finish. 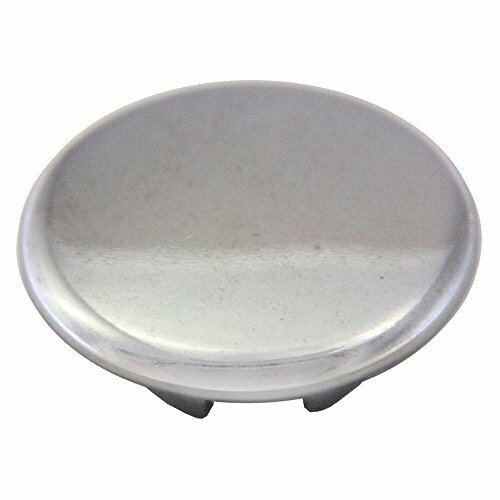 Moen replacement part; 137403.Part number 137403 is a plug button kit. 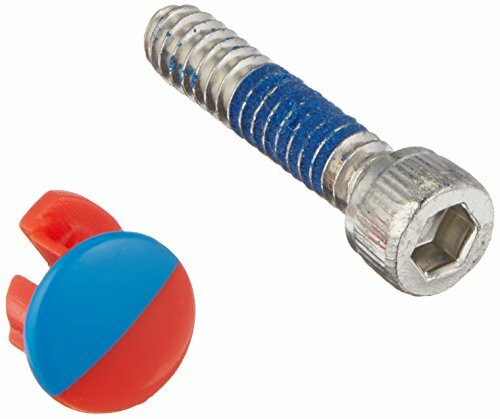 Plug button kit No finish Moen replacement parts. Plug button kit. No finish to product. 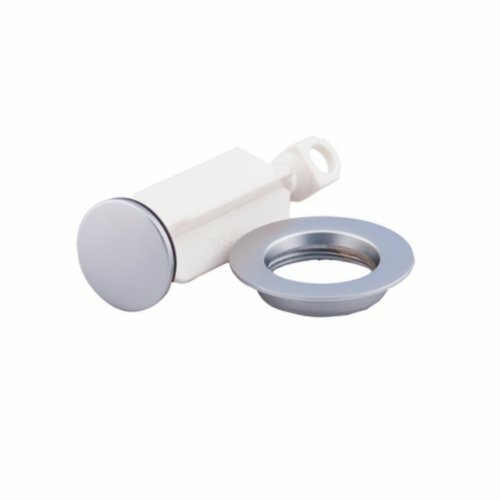 Moen replacement parts. This is an O.E.M. Authorized part or this is an authorized aftermarket product. 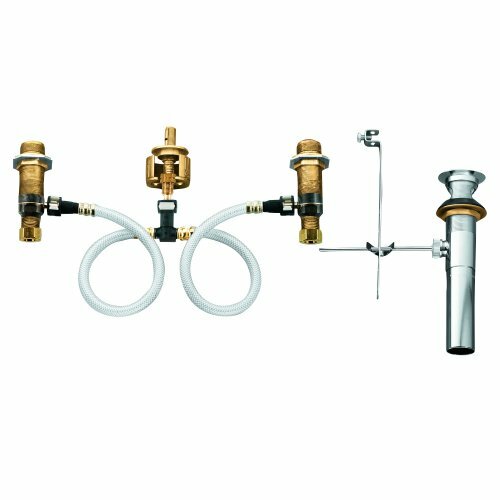 Fits with various Moen models. Oem part 152859CSL. 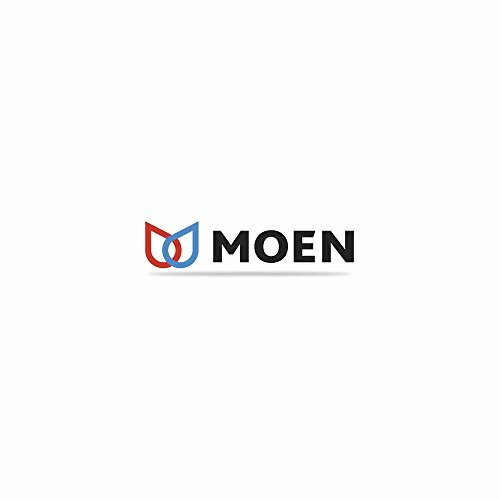 Compare prices on Moen Plug at ShopPlanetUp.com – use promo codes and coupons for best offers and deals. We work hard to get you amazing deals and collect all available offers online and represent it in one place for the customers. Now our visitors can leverage benefits of big brands and heavy discounts available for that day and for famous brands.